Competition in the marketplace: The amount of other marketing either from chiropractors or other medical doctors. More competition doesn’t always mean worse results! 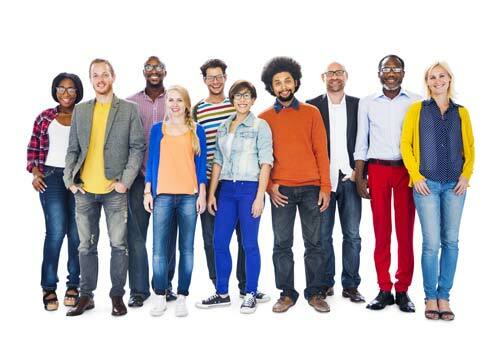 It is the type, amount, and who is marketing that impacts results. Marketing also means more education which increases results. For PI Marketing, if attorneys are marketing this helps inform individuals on their rights. If other Chiropractors are marketing this can help with education and actually increase our clients results if others marketing is done right. Timing: Reaching people the right time of the week and month is critical to assuring the best results possible. For instance, the beginning of the week produces much higher results than the end of the week. Also working around holidays, events and so on. Design: What you say is as important as who you are saying it to. 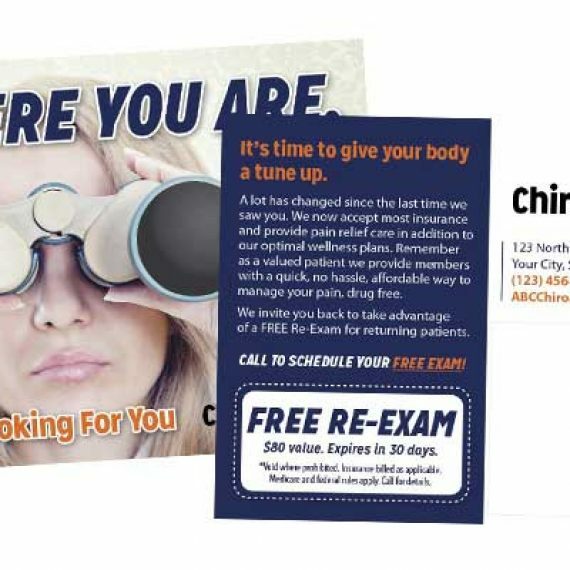 To really boost your results from any chiropractic marketing but especially PI marketing and in chiropractic postcards, you need to have a design that captures attention, is informative, speaks to your reader, and solves a problem. 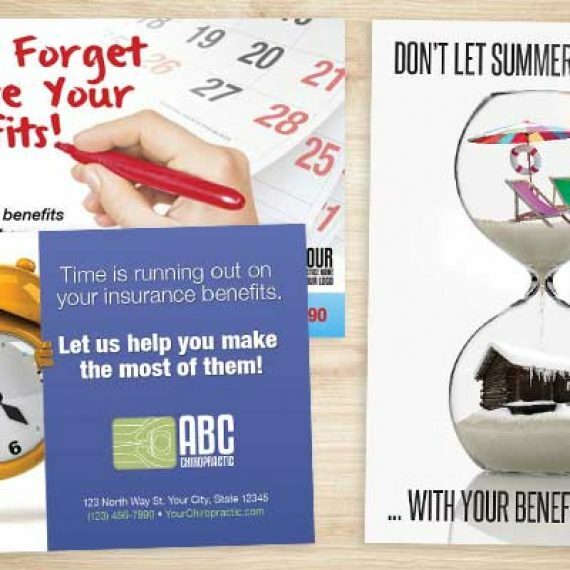 Our designs are so unique from what you have used in the past or see from postcard companies. We know chiropractic marketing and that is why we can guarantee results! Strong offer: If you want people to respond, you need to have a strong offer. This does not require giving away the farm, but take away the barriers to entry and allow those with even the slightest interest to come in to your office. Call to action: Tell the interested party what they need to do. Effective postcards have this in the headline, and in a call to action. Ease of contact: You must make reaching your office as easy as possible. 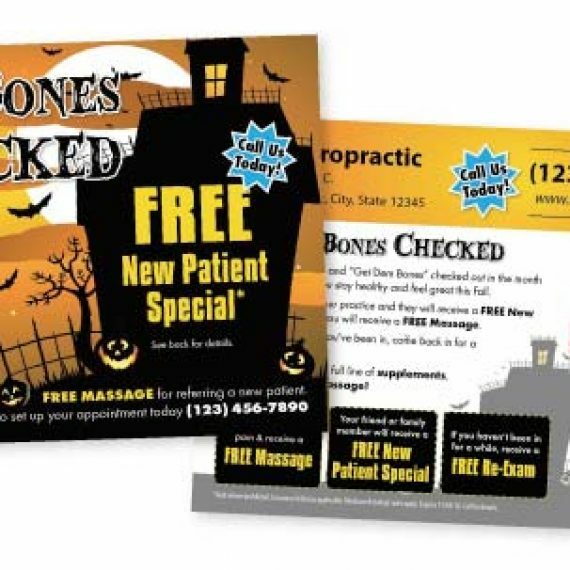 That is why in our chiropractic postcard designs we always insist on a landing page, phone number, email to make contacting and responding to your offer as easy as possible. You should have a phone that is answered 24 hours a day. Reach and frequency: It is so common for a doctor to say, I’ve tried Chiropractic postcards in the past and they don’t work. We usually discover that they tried postcards once or twice and didn’t send out very many. It is of the utmost importance to reach enough of the right targeted people enough times (4+ times in 3 months). People are procrastinators even when they are in pain. The first time you send a postcard you should expect minimal return. By the 4th time your results will take off and you will see how profitable chiropractic postcards are. 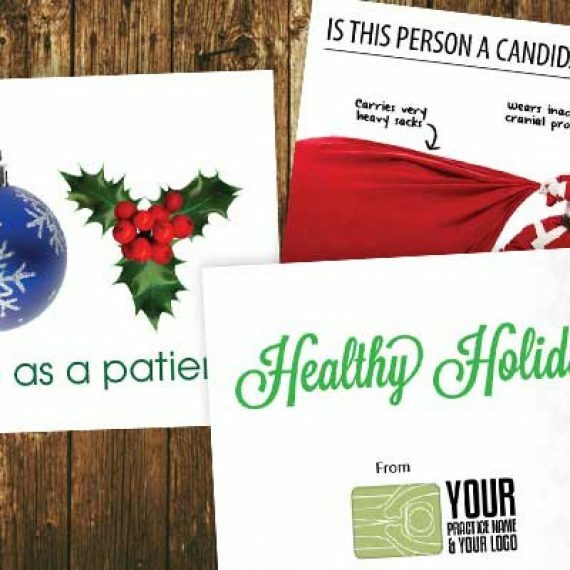 If you do the above and other secrets we know to maximize the results from your postcards you can be assured a very positive return from chiropractic postcards! We have many other ways to increase your results by targeting auto accidents (Personal Injury Marketing), reaching people who have specific ailments and conditions like headaches, back pain neck pain, reaching targeted neighborhoods around your practice and more. We even offer guaranteed results and money back guarantee!! 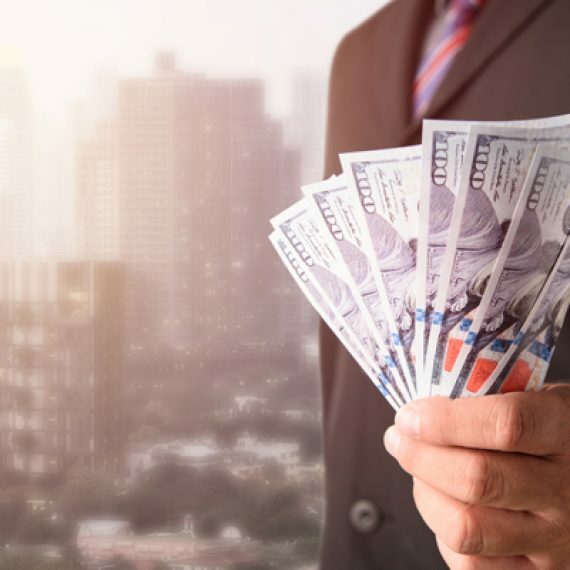 To learn exactly the results that you can get give us a call and we can do some basic research in your area and give you a specific guarantee. As a rule of thumb, our goal is one new patient for every $100 spent.